We buy from suppliers who share the same passion and integrity of their products. Our meat is sourced from British farmers who we know and trust. Our fish is sustainable and ethically sourced. Here we introduce a few of these great people doing great things. 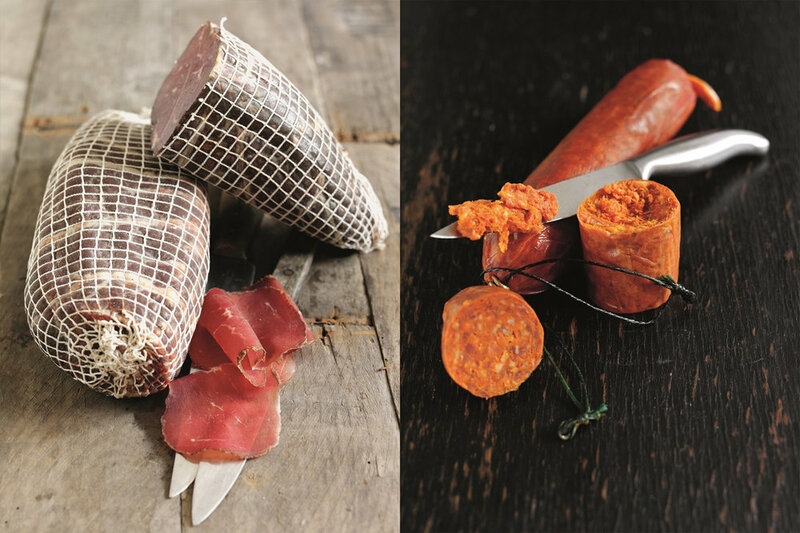 Award winning British charcuterie since 2005, based in South Wales, showcasing free-range meats. 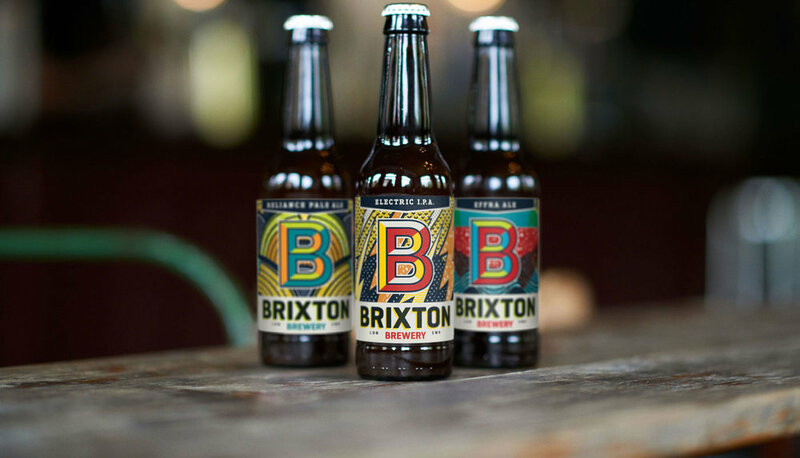 Making beer in the heart of one of London’s most colourful and famous neighbourhoods. do gooding drinks. Good for our planet, our growers, and as good for you as fizzy drinks can be. Belu started with a simple idea – that there was a better way to do business by reducing our environmental impact and using all profits to fund clean water projects.